Discussion in 'Daily mTurk HITs Threads' started by Melting Glacier, Nov 20, 2018. Description: Multiple tasks related to different products. Mobile device only. Around 4~5 minutes. You will be unable to participate if you are using smartphones/desktop/laptop computer. Reduction in the initial pay. The survey contains multiple pages of bubbles, repetitive in scope, and requires multiple writing prompts. Vastly underpaid! "We will use the responses from this HIT to target participants for future HITs that we plan to launch in a few days. These future HITs will vary in length (between 20-30min), and pay at a rate of $6/hour." Always be qualing, took <1min to complete. Description: Study into individual behaviour and positions on science based arguments. Description: Answer whether 16 statements are contained in a given 250-word text. If the forum had many more users online at this hour I am sure a random link to some office chair contraption or mobile turk style setup would be posted. Maybe setup a HIT for another turker to go for you? I would say this is a custom build using what looks like a drum pad stand... 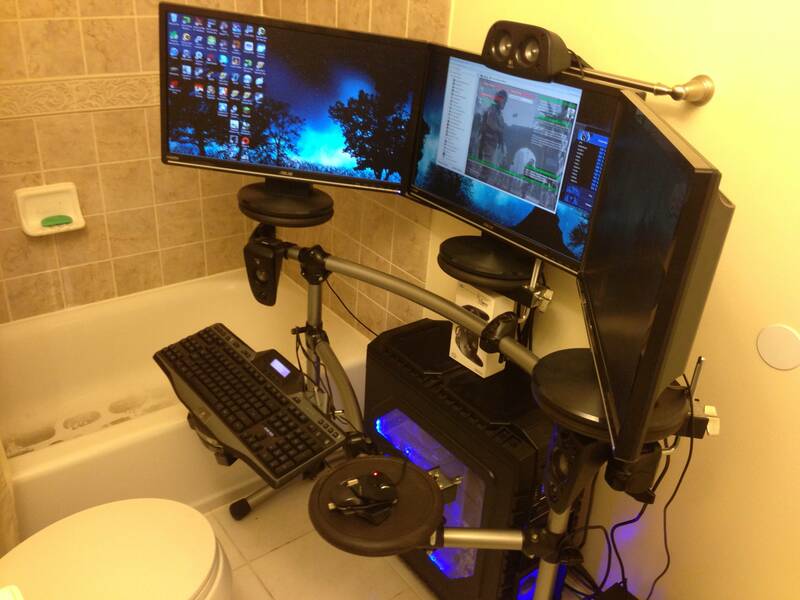 I am sure that many electrical devices next to the tub is extremely safe. I learned my lesson with that one yesterday. Doing quals when half asleep was a bad idea. can we do all the david hagmar's? or more than one? edit: I could only do 1. took about 14:30 with about 5 min spent waiting for a partner.